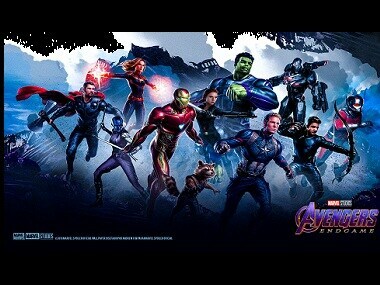 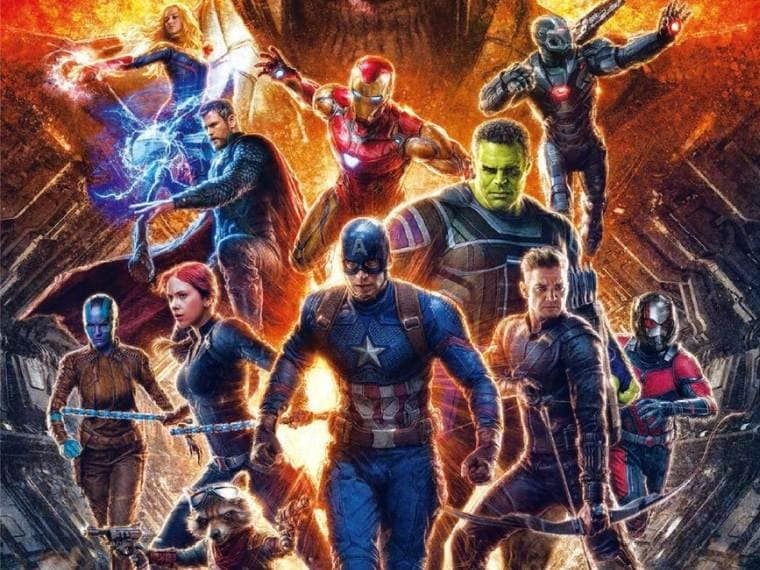 Avengers rumour round-up: Endgame may have a bigger threat than Thanos; Antman to introduce time travel? 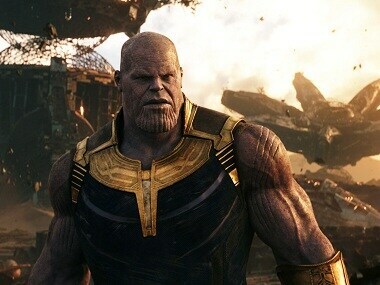 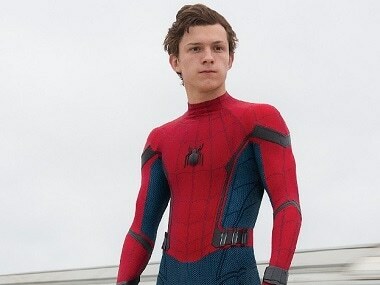 With the release of Avengers: Endgame getting closer, Marvel fans have come out with theories to explain how our heroes will finally defeat the evil Thanos. 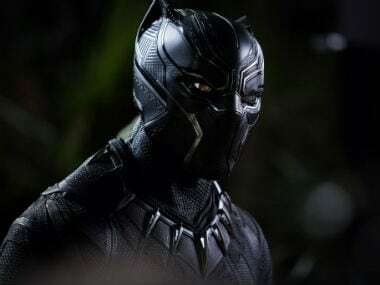 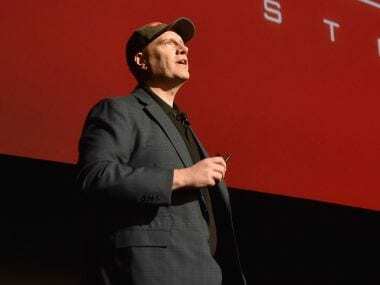 Kevin Feige will accept the award at 30th Annual Producers Guild Awards on Saturday, 19 January at the Beverly Hilton in Los Angeles. 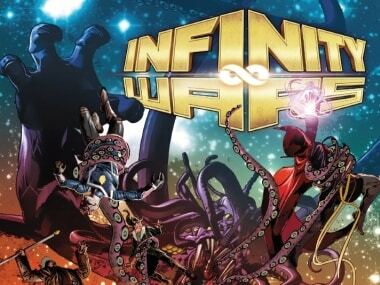 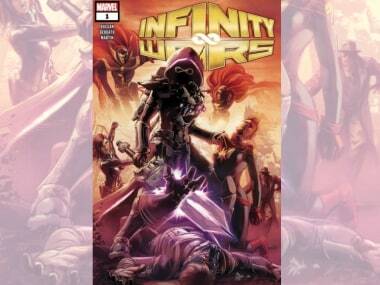 Infinity Wars #2 is not a bad comic by any means, but having such an action-heavy issue before the stakes and possible consequences for the outcome of this battle are clear, is a bit of a disappointment. 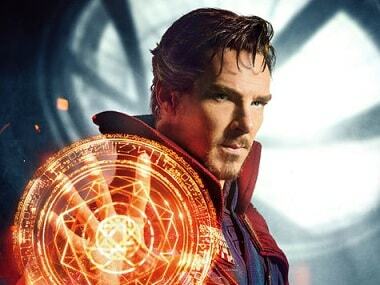 Benedict Cumberbatch played Doctor Strange, a surgeon-turned-sorcerer who uses his special powers to protect Earth from celestial and mystical powers.